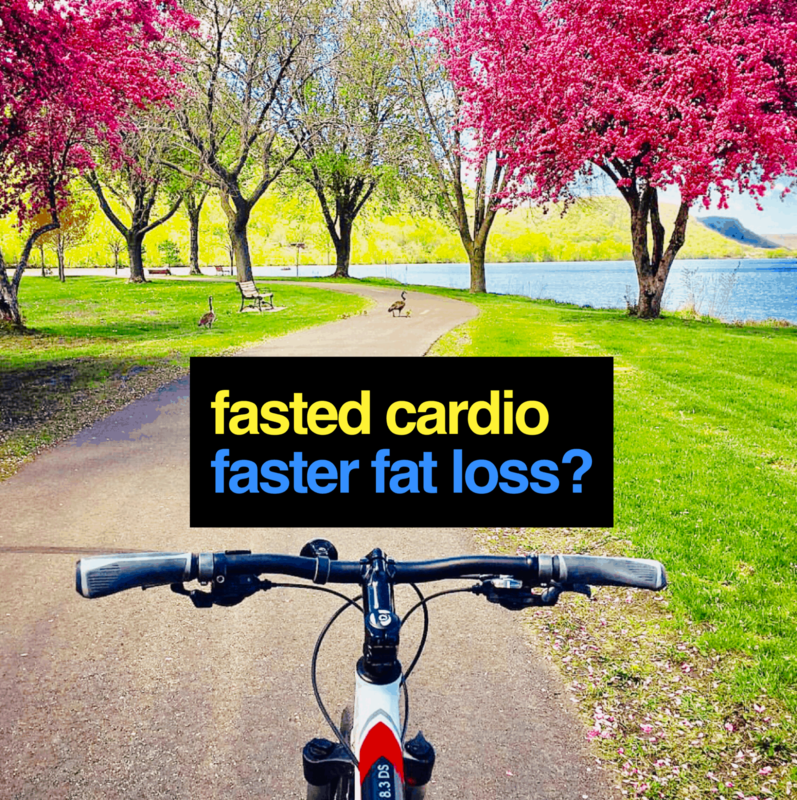 Fasted Cardio for Faster Fat Loss? What is fasted cardio? Does it really burn more fat? And, if so, how do you use it? Fasted cardio is when you perform aerobic exercise on an empty stomach. Most often, after fasting for about 8 hours while you sleep. The idea is that you elicit a desirable metabolic response from your body when you exercise in the fasted state. Moreover, that metabolic response has supposed health and fitness benefits. The primary benefit of fasted cardio – and frankly the only one most people care about – is burning more fat. Studies show fasted exercise results in a significant increase in fat burning compared to exercise after eating. When you haven’t eaten in a while your body breaks down fat into fatty acids in a process called lipolysis. And then your body burns (oxidizes) those fatty acids for energy. On the other hand, when you eat carbs, your body releases insulin, which suppresses lipolysis. In other words, your body shifts to using carbohydrates for energy instead of fat. 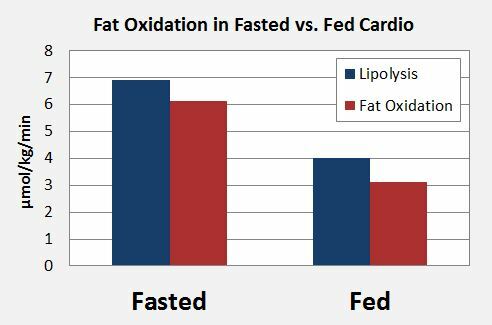 To illustrate, the University of Texas did a study comparing fat oxidation in fed and fasted cardio. Their data shows the rate of fat oxidation was almost double in the fasted state. In short, more fat oxidation means more fat loss. So let’s assume you want to give fasted cardio a try. Do you get up and just start running like Forrest Gump? Or is there a certain way to go about it to get the best results? As it turns out, fat oxidation reaches a peak after about 75 minutes of exercise. Then starts to decline after 90 minutes according to this study. So there’s no need to go on a cross country trek. On the other hand, if your cardio session is too short you won’t burn many total calories. For that reason, I recommend at least 30 minutes of fasted cardio for fat burning. 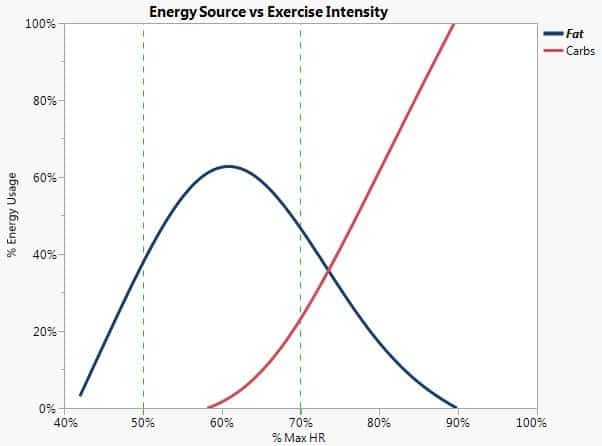 Exercise intensity is just as important as duration. Because as intensity increases, your body uses more carbs for energy and less fat. For that reason, it’s best to target a medium intensity. To elaborate, medium intensity corresponds to about 50-70% of your max heart rate. To calculate your max heart rate simply subtract your age from 220. Then multiply by 0.5 and 0.7 to get your heart rate targets. For example, if you’re 25 years old you would take 220 – 25 = 195. So your max heart rate is about 195 bpm (beats per minute). From there, multiply 195 x 0.5 = 98. Then 195 x 0.7 = 137. 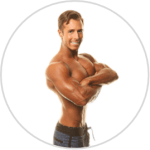 In this case, your target heart rate for fat burning is 98 to 137 bpm. HIIT (high-intensity interval training) is an effective way to burn more fat in less time. However, that high intensity means your average heart rate is also high. As a result, you burn more energy from carbs than fat during the workout. In addition, one study found that body composition did not change significantly with fasted vs fed HIIT. So, while HIIT is effective for fat loss, doing it fasted does not increase fat loss. What to eat after fasted cardio depends on your meal plan and your goals. For example, if you want to build more muscle, then you might choose to eat. To illustrate, researchers at Ball State found that protein synthesis increased when participants ate carbs and protein after cardio. By the same token, another study showed a similar result with EAA’s (essential amino acids) alone. So you could supplement with EAA’s or just have a protein shake after your cardio workout. On the other hand, if you want to lose as much weight as possible, you may choose to keep fasting after cardio! 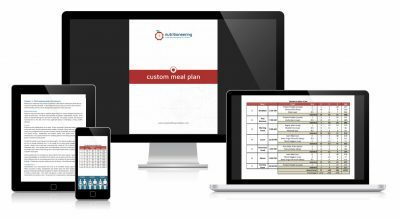 Get Your Custom Meal Plan Instantly!